We all know how much more personal it is to give a handmade card. Well here is an easy opportunity to quickly make your own. Sometimes it is a bit more challenging to make those ‘boy’ cards, so I have put together a quick and easy pack which will see you make 5 boy cards in no time!! 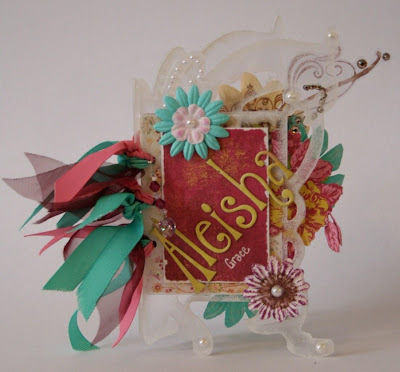 The pack comes complete with cards and envelopes, all the embellishments and paper needed to create them as well as full photos and instructions printed and placed in the pack. The cost of the pack is $10 (+$2 postage costs), pick up welcome as well. The card pack along with other packs will always be available for sale at my monthly crops, but why not get in early and secure one of these packs now as numbers are limited. If you would like to purchase one of these packs, please e-mail me at beck@bceng.com.au and I will forward full payment information to you. The Perfect present for mum on Mother's Day! 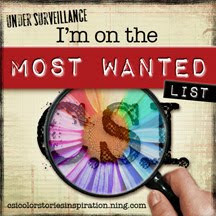 Here is another one of the classes that I will be teaching next month. 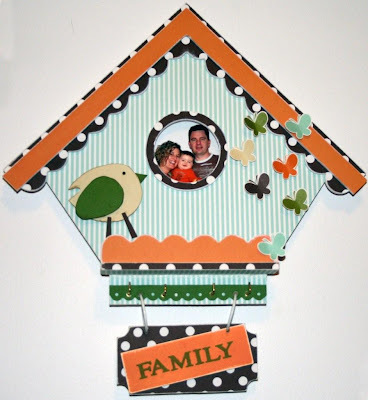 Why not come along and create this beautiful birdhouse that you can choose to give to mum on Mother's Day (that is if you can part with it) complete with family photo. I will be running this one on Wednesday 14th April at 7:00pm , so if you are interested in coming along, please e-mail me at beck@bceng.com.au for further details. I am busy putting the finishing touches on next month's schedule, and I was wondering if anyone would be interested in me running some of my classes on a Friday night or a Saturday? Would this be easier or more enticing to come along? If you are, please send me an e-mail to beck@bceng.com.au. Remember, there is ALWAYS a door prise at each class and refreshments and treats supplied. Along with this a great deal of laughter and chatting! 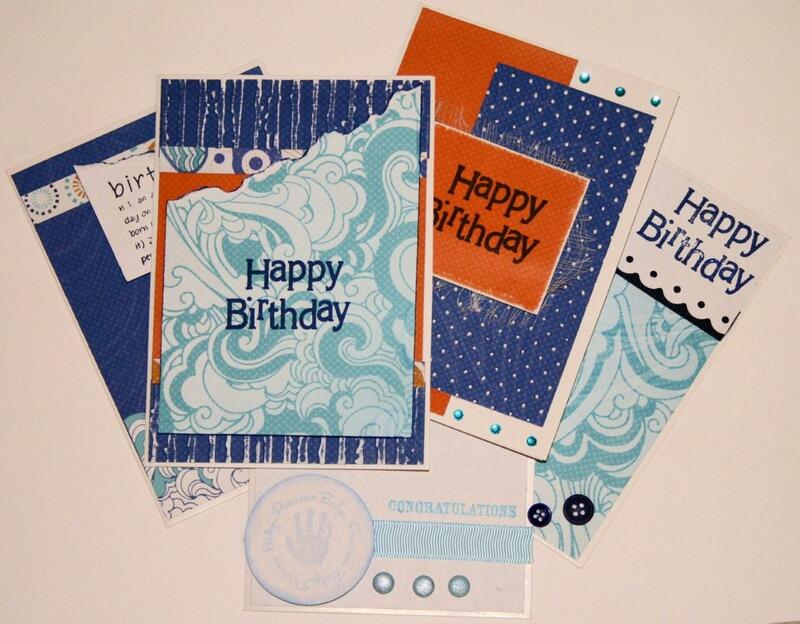 Want to learn to make some cards? The class schedule for April is coming along nicely, and I hope to have it out to everyone shortly. In the mean time I thought I would share one of the upcoming classes that will take place on Wednesday 7th April at 7:00pm. YES! It's a card class! 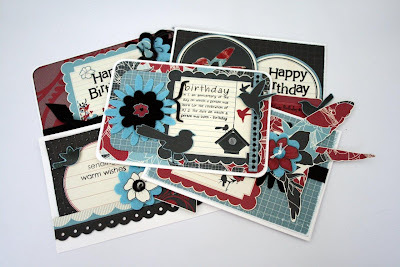 I have used the beautiful Loire Valley range to create this set of 5 cards. You will be learning a few different techniques in this one including using Glossy accents in a few different ways to add that bit of zing to your work. You will leave the night with 5 completed cards ready to give away to some special family and friends! Here is a sneak peak of the cards you will be creating. There is nothing to fear about attending a class, I will step you through making them from start to finish. I have a variety of people with different experience levels regularly attending already. Hope to see you at an upcoming class! If you are not yet receiving my class schedules, e-mail me at beck@bceng.com.au and I will add you to my mailing list. Just a quick post this morning as I am off to celebrate my nephew's 5th Birthday! It is at a play centre so I am sure it will be lots of fun for the 16 kids attending... I will be painting their faces, which I just can't wait to do! Will post some photos of the faces for you all to see as soon as I get hold of them. 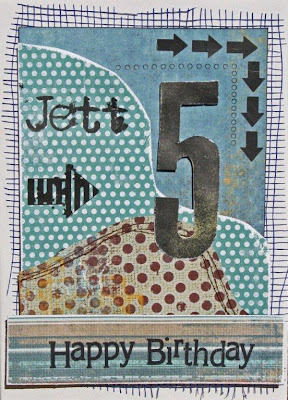 In the mean time, here is the card I have made for the special little birthday boy! Tomorrow night I am teaching the the 'Baby Love' mini Album. It takes photos which can be added at a later date which would make the perfect gift for someone special or keepsake for yourself. I currently have 2 'pink' packs left which you have the opportunity of purchasing which comes complete with materials, photos and instructions. If you are interested in purchasing one, please e-mail me at beck@bceng.com.au. Cost of the pack is $25. Recently I made these cute Butterfly album's for two special little girls (Austin's buddies), and thought it was about time I shared a couple of pics of them. I have taken one photo of each of them as they were done pretty much exactly the same. I made these using some beautiful Acrylic butterfly albums from Twiddleybitz, they have for a LONG time been a favourite of mine :) and some lovely Basic Grey 'Lemonade' paper. Hope you enjoy my quick share, and have a FANTASTIC long weekend! If 4 or more of you make a group booking into a class you each will receive 5% of the price of that class. Also you will get 10% off the sale of any packs you purchase while attending the class. While classes are currently at night, I can run day classes on a Tuesday or Saturday if there is enough interest. If you would prefer these times, please just e-mail me at beck@bceng.com.au noting your interest. This month I am only running two classes as I need to do a heap of Administrative boring stuff to do with my little business, as well as planning to get ahead on the projects for the upcoming months. I do have two great classes though where you will have the opportunity to learn some new techniques, complete some great projects and most of all have some fun in a warm and inspiring atmosphere. The first of the classes for this month is the Baby Love mini Album. You have a choice to do your album in Pink or Green. It takes photos which can be added at a later date which would make the perfect gift for someone special or keepsake for yourself. 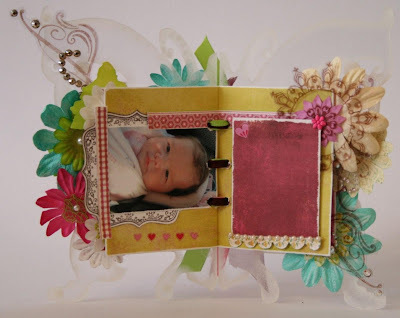 In this class you will be creating this beautiful layout using chipboard pieces by Twiddleybitz. 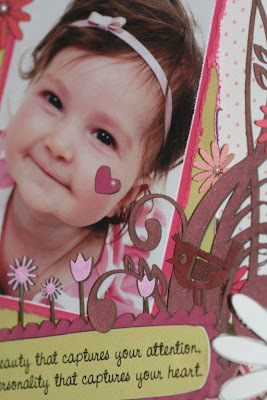 You will be using various mediums to colour the chipboard pieces including colour sprays and markers! You will also be learning some distressing techniques and different ways you can achieve the same result. Hope to see you at an upcoming class! If you can't attend my classes but are interested in purchasing a pack which are complete with instructions and pictures, please e-mail me at the above address.